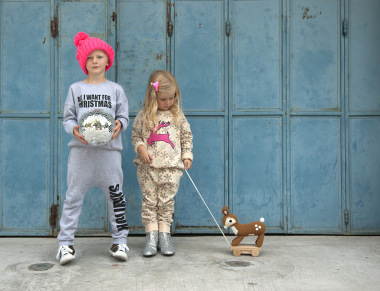 Kid’s Wear - MOLO: Bold, Innovative & Eye-popping! 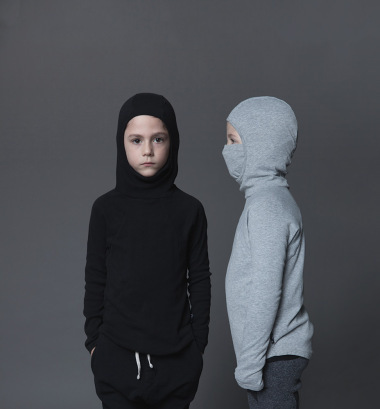 Diary / Fashion / molo: bold, innovative & eye-popping! 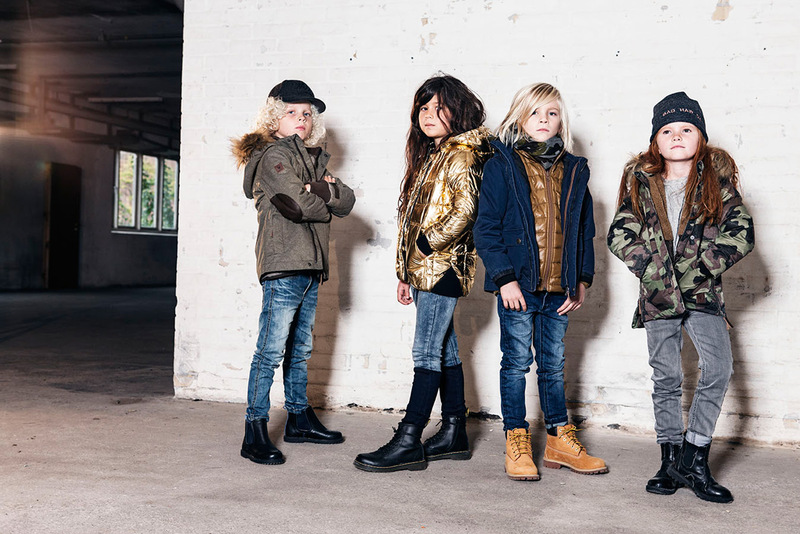 AW15 Collection has arrived… inspired by rock’ n’ roll… like leather biker jackets and more ‘glamrock’ black-gold striped jeans! and there will be also stuff for the wild ones… done in 90s graphic look, with the special molo twist… hairy knits, a neoprene skirt in a very quirky style, sweatshirts with teddy fleece… and prints, designed by a professional tattoo artist! 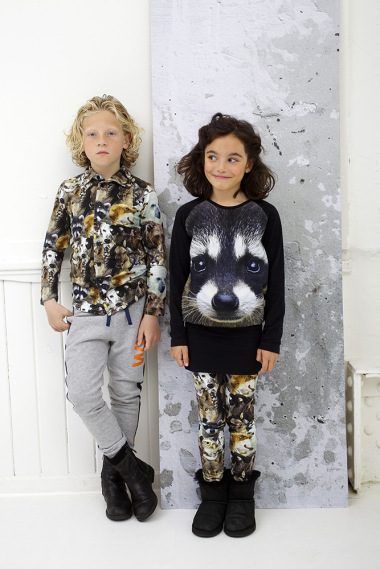 WILD gets wild with Colourful Flowers, Plants & Animals!